Did you know that this symbol has no official name? We didn't either until we were trying to find out what it was! 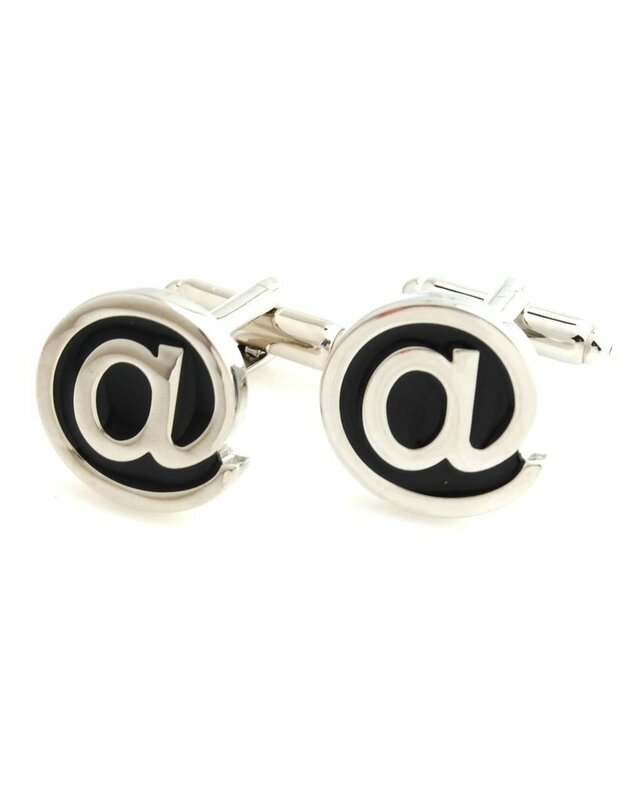 It's just called the "At Symbol, but just because its name is obvious and boring doesn't mean you will be when you're sporting these fantastic cufflinks. 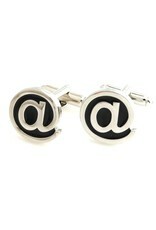 Made from stainless steel, with enamel fill. For nerds, geeks and hackers everywhere.